When you want to start betting on football from Thailand, you likely want to deposit, bet and withdraw Thai Baht to avoid currency exchange fees. 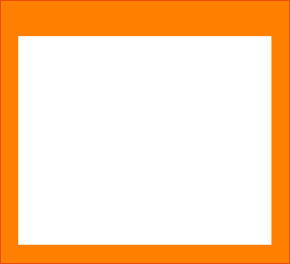 Below are the best football betting sites that offer Thai Baht accounts. If you want to bet on Thai Football or any other major football match around the world, most of our top football betting sites offer betting options for bettors based in Thailand. 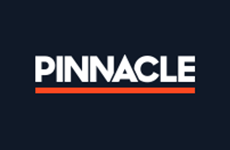 However, if you’d prefer to be able to establish a betting account in Thai Baht, so that you may deposit and withdraw your native national currency without having to exchange funds, there are two excellent choices: Pinnacle Sports and MarathonBet - plus, MarathonBet also offers a Thai language version of their website. By betting from Thailand in your home currency, you’ll be able to avoid the currency exchange fees that would otherwise occur for every deposit and withdrawal to and from your betting account. This equates to a savings of 2% to 5% of each transaction and saves your money for your enjoyment of betting on football. Skrill is the most popular e-wallet payment solution provider that also supports Thai Baht balances to complement your THB sportsbook so you may avoid exchange fees. 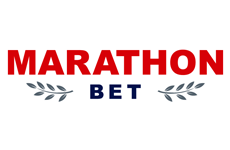 Skrill is supported by Pinnacle Sports and MarathonBet below. Early bet cash-in feature: Std.